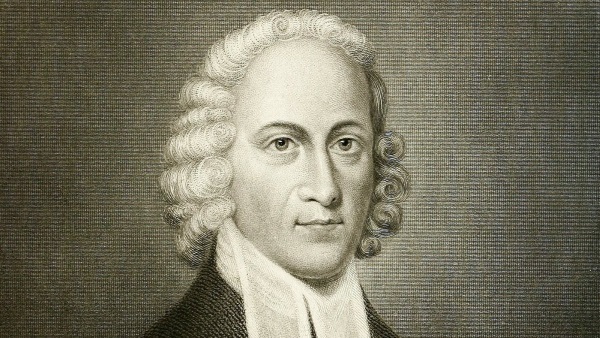 Jonathan Edwards, when he was 14, was eagerly reading philosophy as a student at Yale. This combination of intellect and piety characterized Edward’s whole life. Your wickedness makes you as it were heavy as lead, and to tend downwards with great weight and pressure towards hell; and if God should let you go, you would immediately sink and swiftly descend and plunge into the bottomless gulf, and your healthy constitution, and your own care and prudence, and best contrivance, and all your righteousness, would have no more influence to uphold you and keep you out of hell, than a spider’s web would have to stop a falling rock. In context, a spiritual revival had broken out in his congregation in 1734 and was still ongoing. Rev. 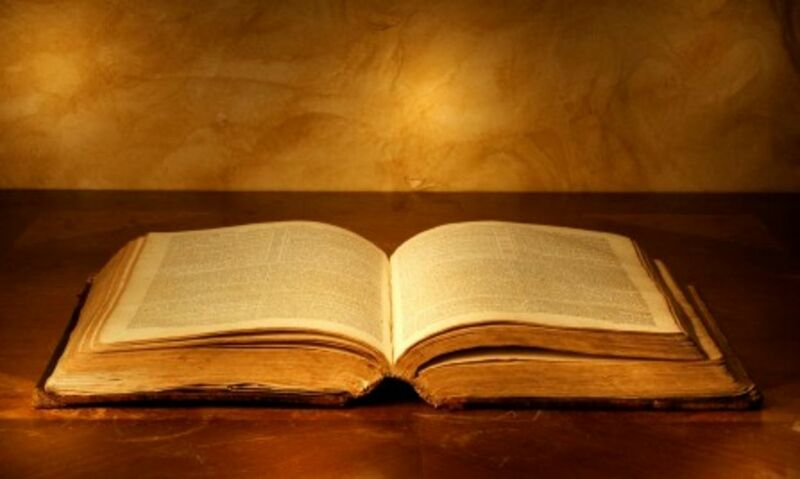 Edwards was not a fiery, judgmental preacher. People who heard him observed, “He scarcely gestured or even moved, and he made no attempt by the elegance of his style or the beauty of his pictures to gratify the taste and fascinate the imagination… [he convinced] with overwhelming weight of argument and with such intenseness of feeling.” He appealed to his congregation to flee God’s wrath and they responded. 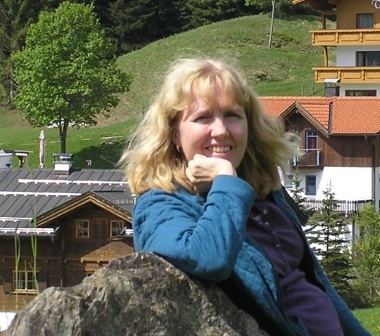 Edwards is called America’s greatest theologian. In God’s Passion for His Glory, John Piper writes about Edwards’ influence on him. In the preface to his book, Piper writes: “This book is witness to my calling as a secondary teacher, not a primary one. 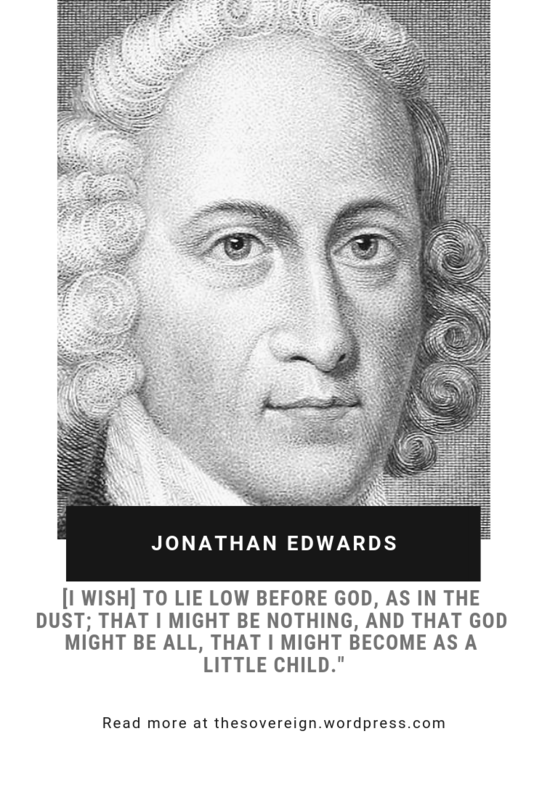 Jonathan Edwards is a primary teacher in the Christian church; I am secondary.” The second part of his book contains and explains Edwards’ full essay, The End for Which God Created the World, with outlines and footnotes. Follow the link for a free download (255 pages) or to order the book. 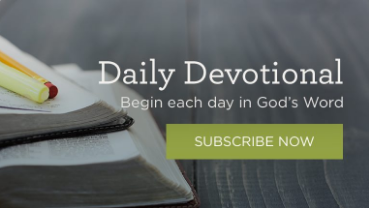 What is “God’s Glory”?—Jonathan Edwards’ Theology at HonorShame.com, a blog focusing on the question: What is the gospel for honor-shame cultures?